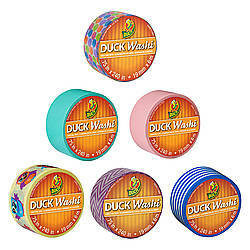 Purchased Most Frequently: 3/5 in. x 23 ft. (Planet) | See Pricing Table below for additional options. 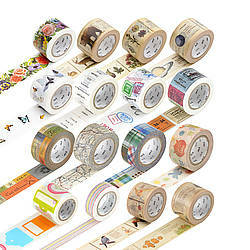 mt Kids Washi Paper Masking Tape is a masterful mix of color, pattern and size - perfect for children. 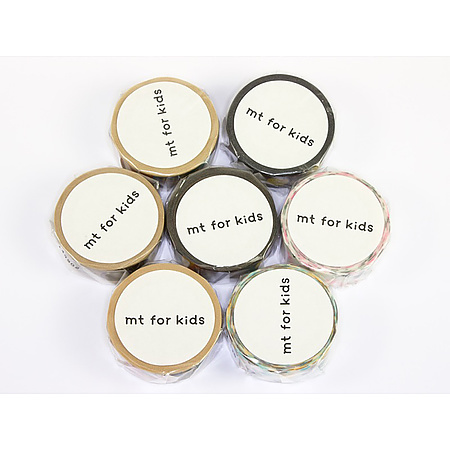 Designed with bold colors and engaging designs, genuine mt Kids Washi Paper Masking Tape will capture the imagination of artists and crafters of any age. 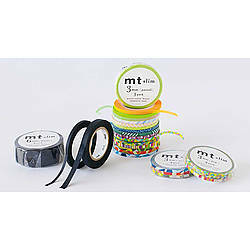 Watch your child's creativity take shape with mt Kids Washi Paper Masking Tape. 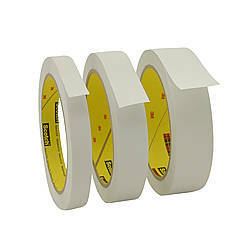 mt Washi Paper Masking Tape (genuine MT Kamoi Kakoshi and produced in Japan) is water-resistant masking tape made from Japanese rice paper. 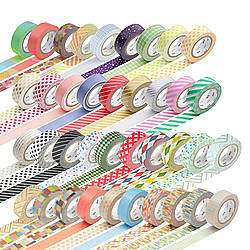 The primary difference between standard crepe paper masking tape and genuine mt Washi Tape is that washi tape is not as thick as most crepe paper masking tapes. 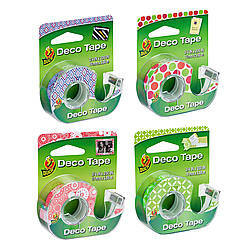 This assures conformability to shapes, works better on corners and leaves a finer line on projects. 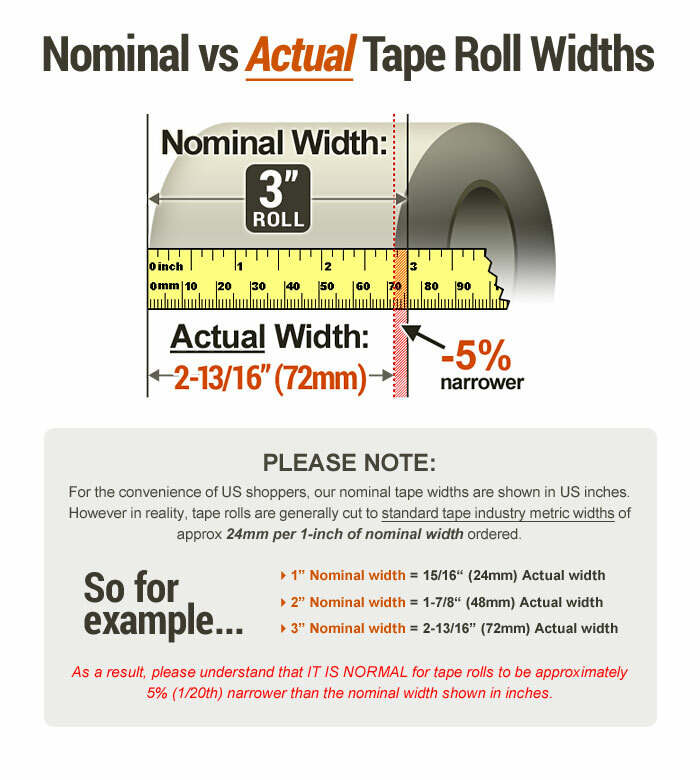 0.6 in. 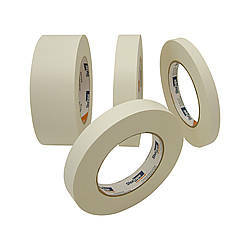 x 23 ft.